On Saturday evening the Rolla Chamber of Commerce had the pleasure of recognizing several members of our community for their hard work and dedication to the betterment of Rolla, its people, and the economic environment. If you missed the event, below are the recipients of the awards. 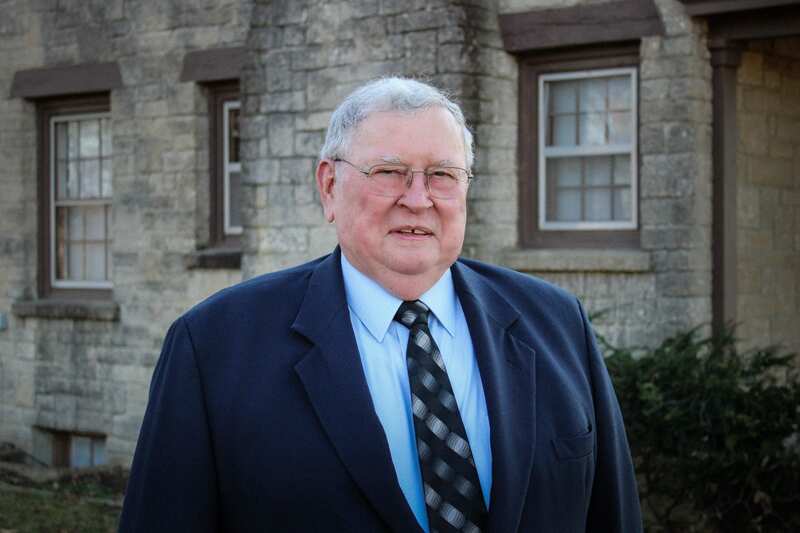 The Edmund Ward Bishop Award is reserved for those individuals who have demonstrated a lifetime commitment to improving the quality of life for their friends, neighbors and business associates. This year’s award was presented to Bob May. The Annual Achievement Award is reserved for an individual or group of people who have shown exceptional service by recruiting and coordinating volunteers, while significantly contributing to the Rolla Area Chamber of Commerce and/or the Rolla community over the past year. 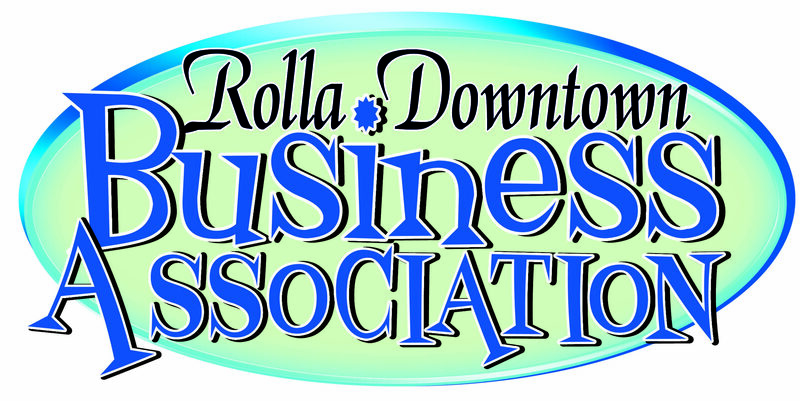 This year’s award is presented to the Rolla Downtown Business Association (RDBA) for their efforts in developing a new event, Downtown Dishes and Drinks, and growing a long-standing Halloween tradition into Boo-Palooza. The Spirit of Rolla Award is presented to a woman in the community in recognition for significant achievement and/or lifetime contribution to the spirit of giving that is so indicative of Rolla and the surrounding community. This year’s award was presented to Susan Hinkle. The Small Business of the Year award is reserved for a business in the Rolla area that has excelled in one or more of these categories: Business Growth, Business Management & Human Capital, Community Involvement, Intangible Considerations, and Marketing. This year’s award was presented to Trips and More Travel Agency who has been in business for 47 years in the Rolla community. The Entrepreneurial Spirit Award is presented to individuals who have led their company toward significant entrepreneurial success in its industry, with excellent prospects for continued growth; consistently given their time, energy and expertise to assist in the development of entrepreneurs and entrepreneurial ventures; spearheaded the exceptional growth and performance of their company; achieved significant entrepreneurial success in any industry or business category through creativity, innovation, risk taking and the relentless pursuit of opportunity; innovatively used new business practices, processes or technologies to lead his or her enterprise to higher levels of performance and success. 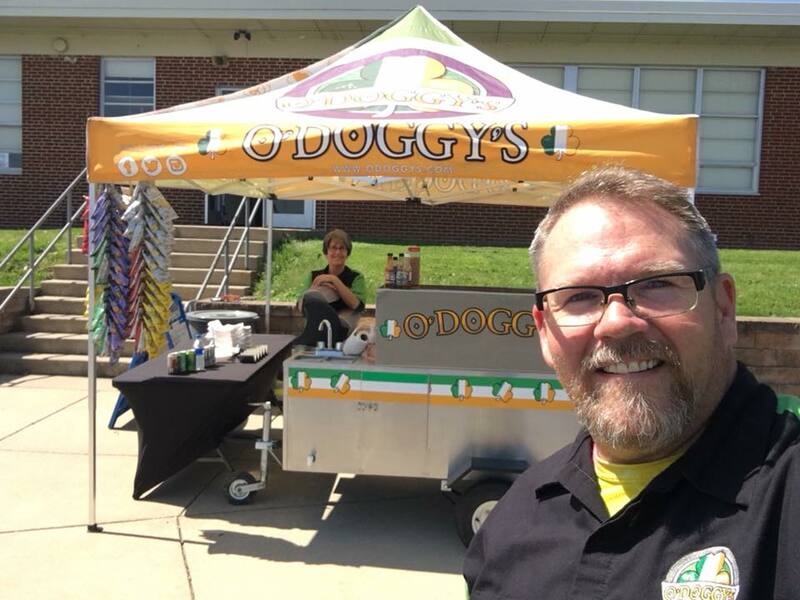 This year’s award was presented to Cory & Susan Lawrence, owners of O’Doggy’s. The Tourism Champion Award is reserved for an individual or business that embodies the spirit of tourism in Rolla. 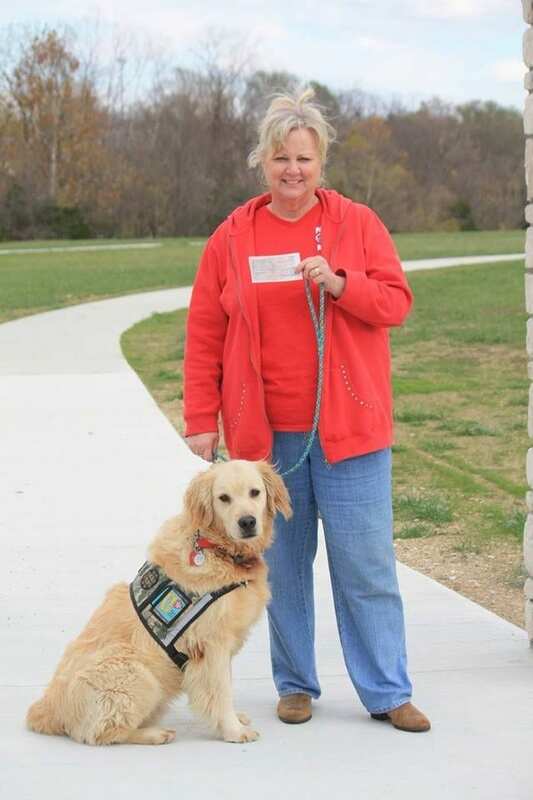 This individual or business has made a substantial contribution to Rolla’s tourism industry by supporting Rolla events and/or attractions, partnering with the Chamber on tourism related projects, or any other effort designed to bring visitors into the Rolla community. 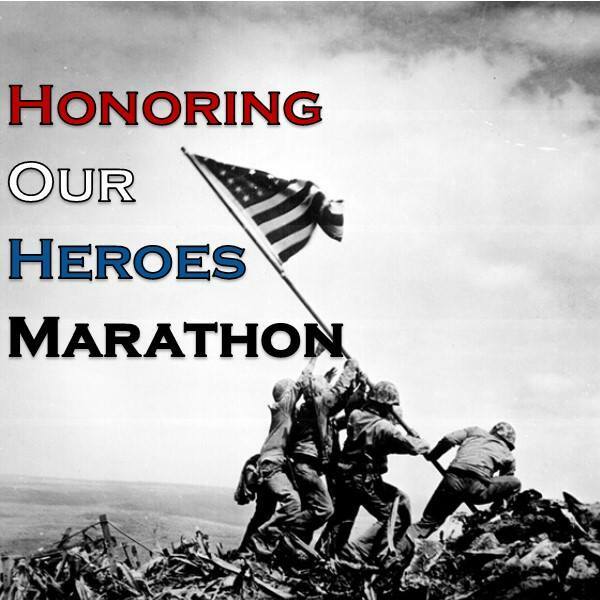 This year’s recipient was the Honoring Our Heroes Marathon Committee for their efforts in coordinating and growing the annual marathon. The Volunteer of the Year Award is reserved for an outstanding volunteer in the Chamber membership who has gone above and beyond expectations of all volunteers. This award is not presented annually but presented when the opportunity occurs. This year’s recipient was Don Brackhahn. 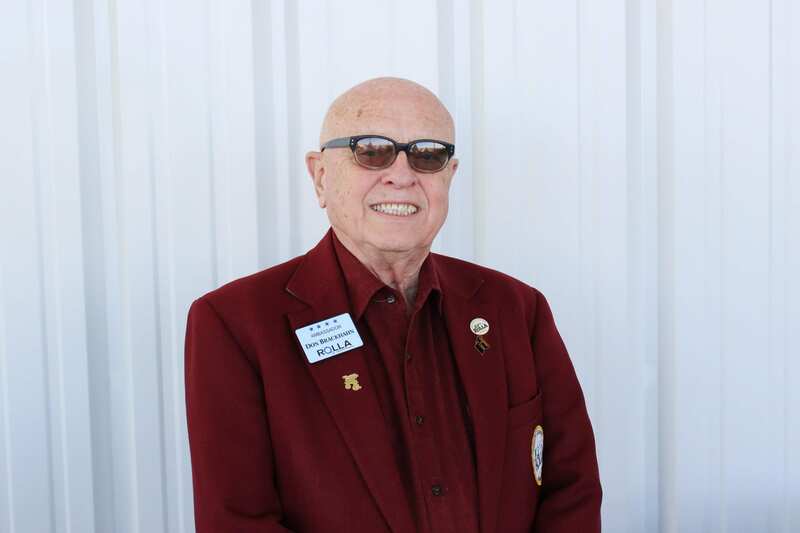 The Rolla community is made up of individuals who give the best of themselves to better the Rolla community, to enhance the business climate, and to create a future for our children. It is humbling to see so many individuals in one area that would do whatever it takes to make today a better day for others; who would work tirelessly to better the community for the future generation. On behalf of the Rolla Chamber, we thank all of you for what you do.